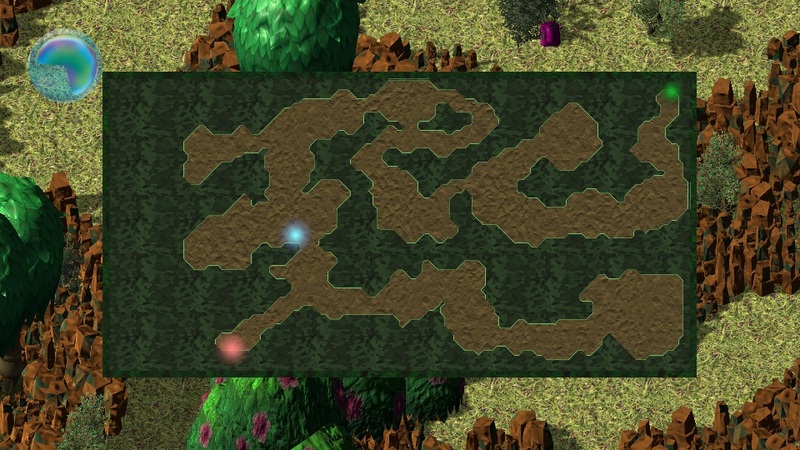 It is a demonstration of procedural generation of biomes for video games in three dimensions. 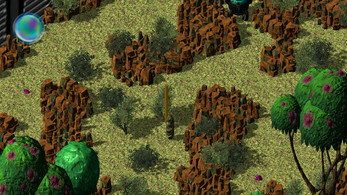 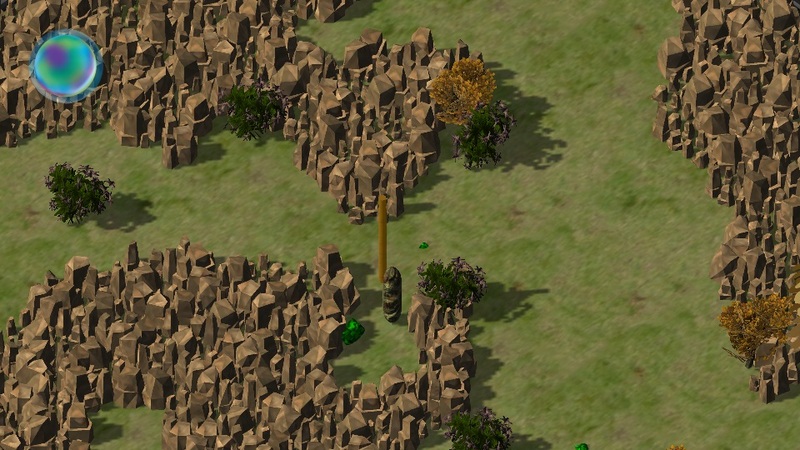 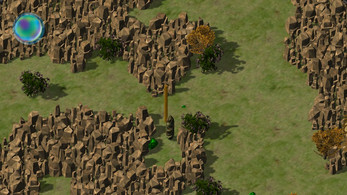 Automatic generation of unrepeatable levels placing rocks, trees and other objects while keeping a building design of roads and open spaces. 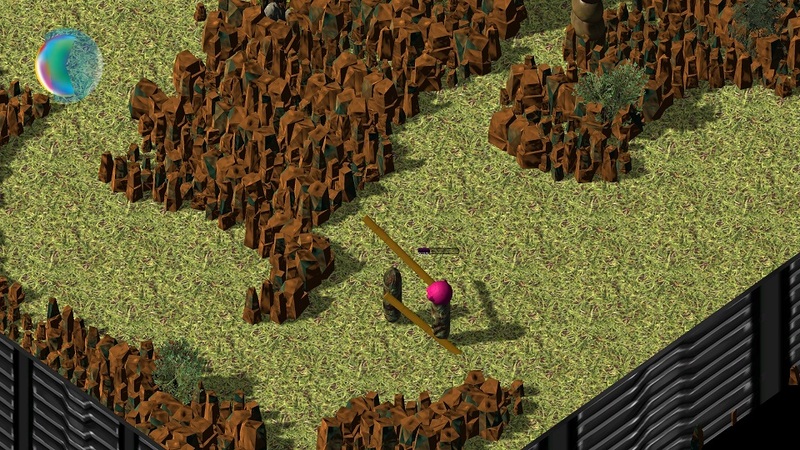 You can play, but this is not meant to have fun; nevertheless, I have created an isometric camera, a player and some extra mechanics, like automated combat with enemies and collection of elements to reform scenarios (If you do not want to use the "cheat" explained in the Controlls section of the menu).